If you come to my house, you won’t see a perfect, magazine-ready home. 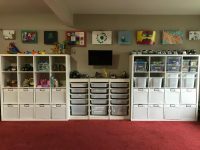 But you will see a clutter-free, tidy space, unless the kiddos are having a LEGO-fest. Then all bets are off. Want a more clutter-free home all the time? 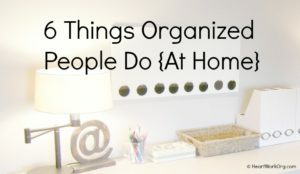 Take note of things that organized people do to keep their home organized. Don’t put it down, put it away. Yes, everything has a place in my home, even if it isn’t always in its place. If piles form in places they shouldn’t be, we reduce, recycle, shuffle, store, or donate to make room for new items. This goes for mail and coupons, too! Make time to clear the clutter. 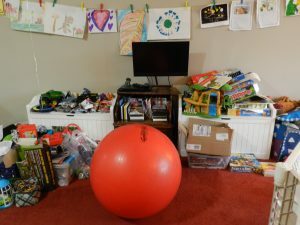 It doesn’t take much, but my kids know that we will wait for them to clear the toys out of the living room before they can turn on the TV. We occasionally will be late to events because they needed to put craft supplies away. It’s a small price to pay now for my kiddos to learn that they are responsible for keeping the house livable. Use the downtime. I think the microwave is among the greatest organizing tools ever invented. Whenever I am warming a cup of tea or prepping a meal, I use those 30 second and 2 minute chunks to quickly tidy one small area of the kitchen. A minute can be spent daydreaming out the window, or it can be used to quickly load or unload the dishwasher. Two minutes allows enough time to go through a backpack or toss junk mail. 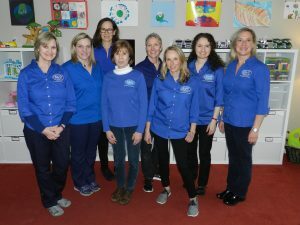 I can quickly clean the powder room while waiting for little ones to put on shoes and jackets. It’s amazing what little jobs can get done in 60 seconds or less, the average run of our microwave. Even upstairs, I use the time my children are playing in the tub to quickly clean the bathroom floors. While they are brushing their teeth, I can be putting away laundry. These little chunks of time really work for us. Don’t buy extras. Because I don’t buy for “just in case,” I don’t have to carry home, store, clean, and organize extras. I try to buy just what we need, just at the right time. That of course, doesn’t include toilet paper. You can never have too much toilet paper. Keep lists. My brain is full from the moment I wake up in the morning, so my brain is no place to keep important information (ha!). I keep a few lists for shopping, tasks, and events, and a very tight calendar to help me manage it all. Most of my lists are electronic, so I don’t have random papers floating on my counters. While there are many more things that organized people do, these 6 things that organized people do might help you to stay more on track in your own home. 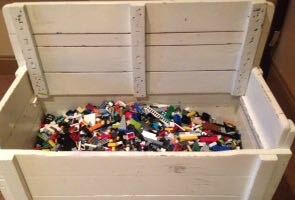 With being a mother of three boys, it comes as no surprise that we have a toy box ‘filled to the brim’ with LEGOs. That’s right, every color, shape, and size ever put on the market from 1998 until 2010. I have over 12 years of memories concealed in this toy box. 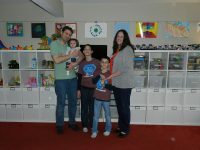 So, when my boys suggested that we ‘get rid’ of the LEGOs, I admit that my heart sank a little bit. Immediately, I thought of the countless hours my boys spent imagining, creating, and building their creations and my constant amazement how these little blocks could hold one’s attention for so long. The actual toy box was my husband’s from his childhood. This in and of itself is a family ‘heirloom.’ So, does it make sense to discard this ‘treasure trove’ that I hold so dear? 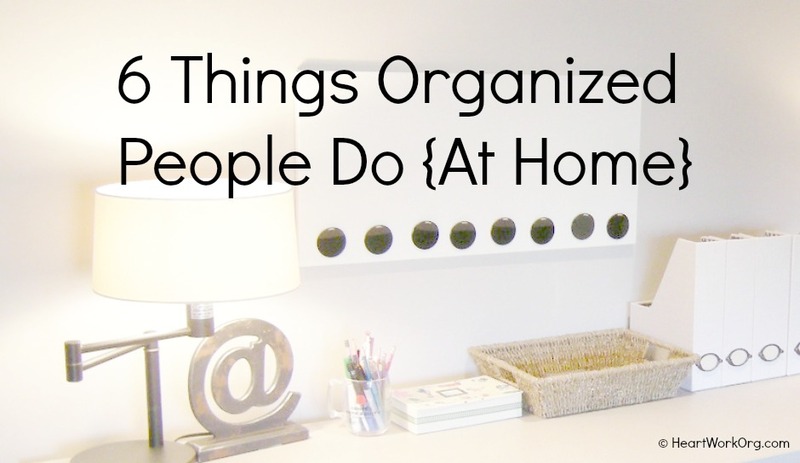 You would think that as a Professional Organizer it would be a ‘no brainer’…not so much. Do I purge on a regular basis? Yes. Although it comes naturally to me, I do try and live what I so often preach to my clients. “If it is no longer useful to you, why not bless someone with what you are no longer using?” Well, every now and then, sentimentality wins out. I am as sentimental as the next person and treasure certain items dearly. That being said, every item cannot and should not fall under this category. So, how does one choose? First, you should ask yourself if the item holds good memories and brings you joy. If so, find a spot in your home to enjoy this treasure. Over the years, I have been gifted with many items from family, but have only kept what is useful to me. Take for instance your grandmother’s china. Maybe you have another set of fine china that appeals to you. If this is the case, donate or gift your grandmother’s set to someone else. Second, take your storage space into consideration when deciding on what to keep. 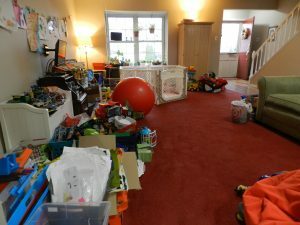 It does not take long for clutter to accumulate, and there is nothing worse than living in a cluttered environment. Also, if you can’t find the treasures when you want to use them, why hold onto them in the first place?